The government is touting benefits for small business with its proposed business tax debt transparency laws, but some in the business of debt collection think the new rules may be counterproductive. 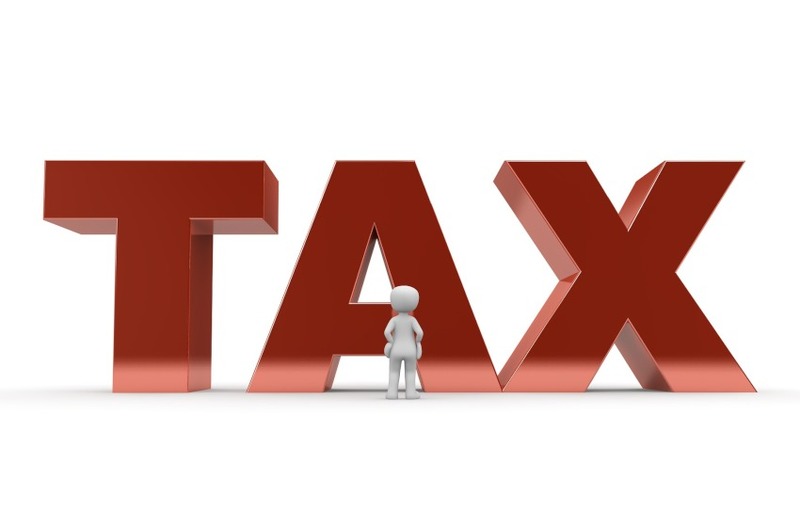 Earlier this month, exposure draft legislation for the transparency of business tax debts was released, aiming to allow the ATO to disclose business tax debts to credit reporting bureaus where the businesses have not effectively engaged with the tax office to manage their debt. Prushka Fast Debt Recovery chief executive Roger Mendelson believes that while the proposed legislation was well meaning, it would have little benefit for SMEs. “SMEs, when they take on a job, they are eager to get the contract signed, and most of them have no effective credit checking processes in place, they aren't a member of Equifax, they just don't have the means, experience and knowledge to really check credit,” said Mr Mendelson. “[Larger organisations] will have an accounts department or an accountant and he's not going to let their relationship with the ATO lapse to the stage they are not responding in any way so invariably those companies that are reported on will be SMEs,” added Mr Mendelson. However, firms like HLB Mann Judd are confident the laws will benefit small business if they are executed and regulated correctly. “The ATO will need to be very careful around this, there’s potential exposure for them if they don’t adhere with their guidelines very clearly. If they get their timings wrong, this could result in a company having supply ceased. That could be justified if the business can’t pay for it, or are never going to be able to pay for it, or it may not be justified,” partner in restructuring and risk advisory at HLB Mann Judd, Todd Gammel, previously told Accountants Daily.